Webber Wave Pools has recently introduced a new wave pool design to the world of surf parks and artificial wave technology. 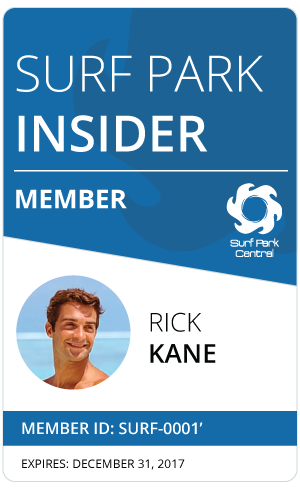 Their latest design is a crescent shaped wave pool that is capable of producing world class waves at a fraction of the cost of the full size circular wave pools. 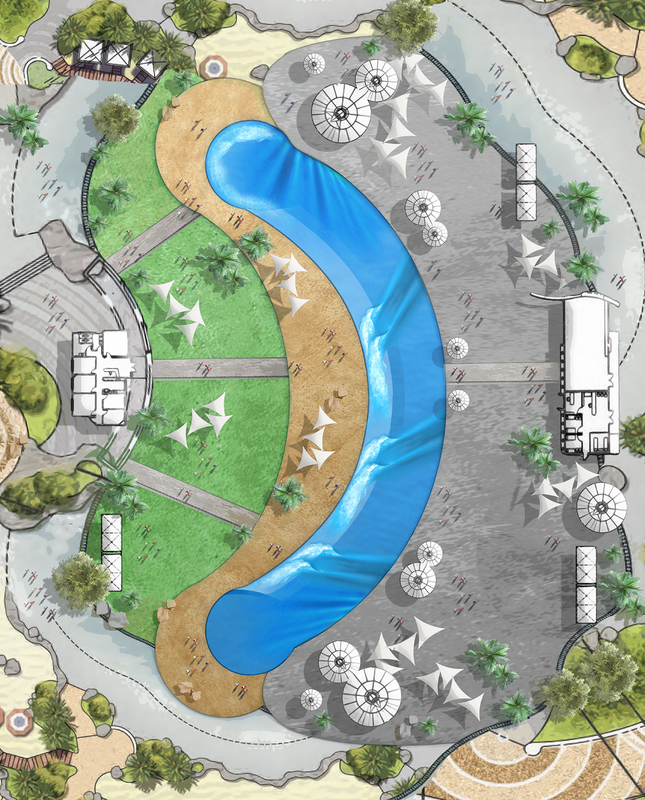 The quality of the waves will be the same as any of the other Webber Wave Pool designs and will provide surfers with rides lasting up to 30 seconds. This length of ride is comparable to the maximum ride length of Wavegarden’s pool designs. 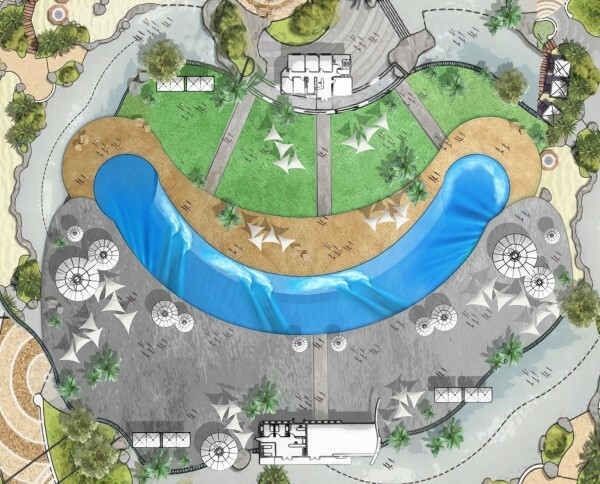 With six waves breaking continuously in the pool and eight waves per minute rolling through there will be plenty of capacity to keep everyone stoked even with the significantly smaller crescent pool design. Ride lengths are reported to be anywhere in the range of 150-230 meters in length. That’s like catching a solid set wave at Rincon or Snapper except this one never stops pumping! 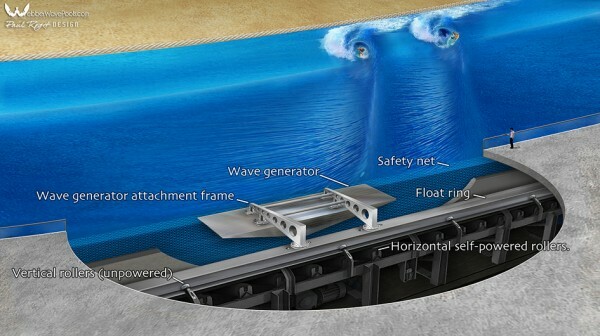 The wave generation system in the crescent pools will be the same as the full size Webber Wave Pools and will be one of…if not the most efficient artificial wave generation systems on the planet. Check back soon for more details on Webber Wave Pools latest developments!